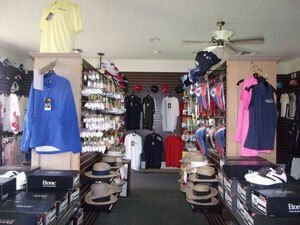 The Sherman Hills Golf & Country Club Pro Shops is fully stocked with merchandise from all of the major golf companies through our business partner Steve’s World of Golf. 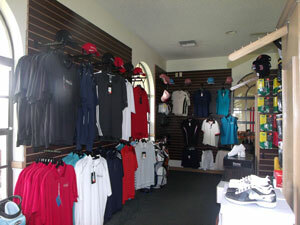 We feature merchandise from Titleist, Foot Joy, TaylorMade, Adidas, Ping, Callaway and many more. 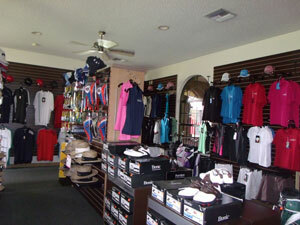 Visit our Pro Shops and bring excitement to your game.